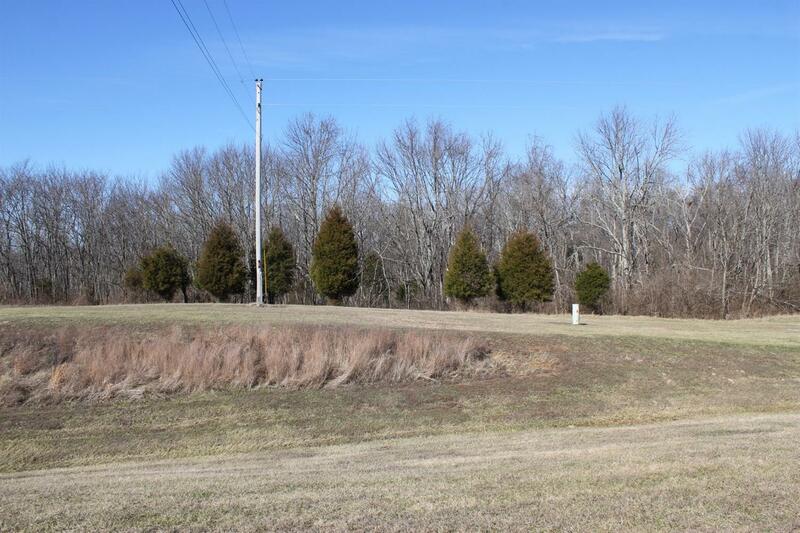 Great wooded 9 acre building lot outside of Rising Sun. Water tap has been paid & perk test performed several years ago. Can be purchased w/MLS #1529451 and have almost 20 acres. Build your dream home here. This listing courtesy of Sheila Kennedy (513) 378-3927, Coldwell Banker West Shell 513-922-9400.